It's February! Let's read some BOOKS. I focus on women's history, so here are some great American women-centered reads for Black History Month! Phillis Wheatley Poems. Phillis Wheatley was kidnapped from West Africa and enslaved in Boston after being bought by the Wheatley family. They taught her Latin, Greek, theology, mythology, an ancient history, and she published a volume of her poetry in 1773. 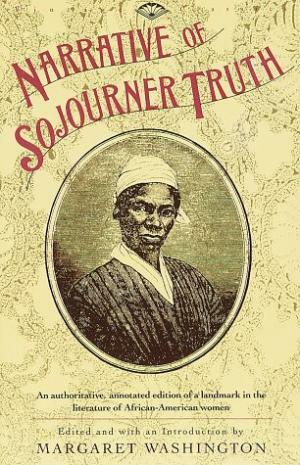 She was the first African-American and first U.S. slave to publish a book of poems in America. She dedicated several poems to George Washington and was invited to meet him in 1776. She was eventually freed from slavery and died in her early 30s in 1784. You can read some of her poems here. 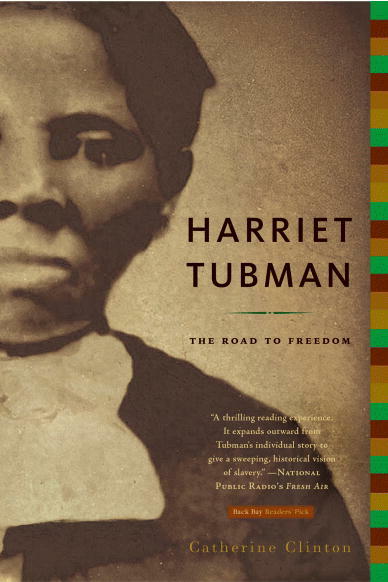 Harriet Tubman: The Road to Freedom by Catherine Clinton. I mean. We all know there's a lot more to Harriet Tubman than the Underground Railroad, right? Like how she was a spy for the Union and helped free more than 700 enslaved people in the raid at Combahee Ferry (from which the name of the Combahee River Collective comes) and she ALSO helped fight for women's suffrage. The Portable Nineteenth-Century African American Women Writers. "The most comprehensive anthology of its kind: an extraordinary range of voices offering the expressions of African American women in print before, during, and after the Civil War." This is SO awesome and you should buy it. 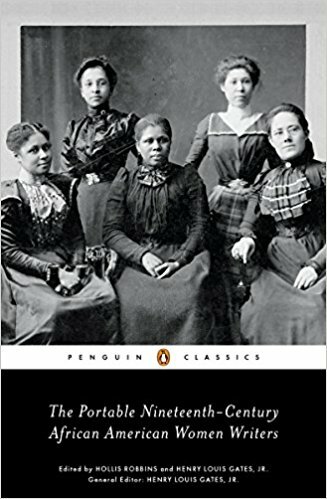 It is indeed a handy size and an amazing anthology to give you something of an idea of the brilliant African American women of the 19th century who are often passed over in history class. We should change that. And we start changing that by reading their work and learning who they are. 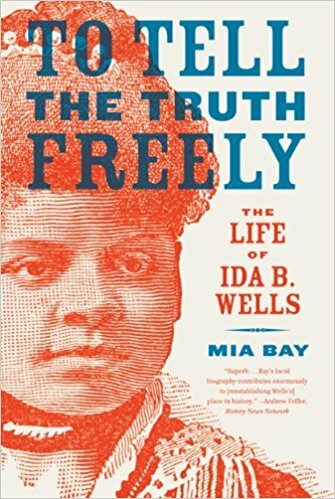 To Tell the Truth Freely: The Life of Ida B. Wells by Mia Bay. Ida B. Wells spoke truth to power in a terrifying time. She is most known for her anti-lynching campaign, her refusal to participate in the segregation of the Women's Suffrage Parade of 1913, and her public quarrel with Frances Willard, which was insanely brave of her as Willard was one of the most powerful women in the country, but had also said some incredibly stupid things. Ida B. Wells is a damn warrior. 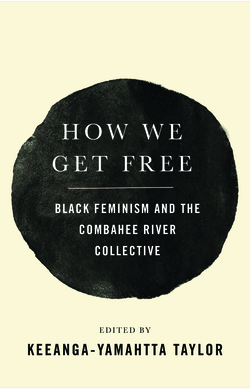 How We Get Free: Black Feminism and the Combahee River Collective, ed. by Keeanga-Yamahtta Taylor. The Combahee River Collective of the 1970s made the statement that "if Black women were free, it would mean that everyone else would have to be free, since our freedom would necessitate the destruction of all systems of oppression." This book came out last year from Haymarket Books, and it's short but awesome. 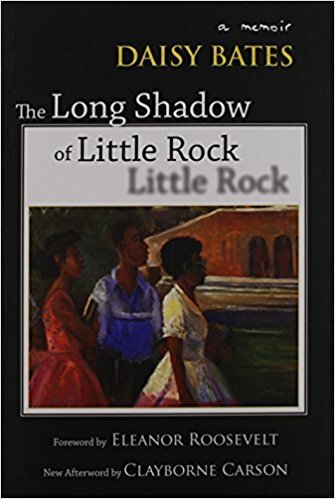 The Long Shadow of Little Rock: A Memoir by Daisy Bates. Daisy Bates was a civil rights activist and newspaper publisher who fought and documented the battle to end school segregation in Little Rock, Arkansas. She helped the Little Rock Nine become the first to attend the previously all-white Central High School (the Arkansas governor sent the National Guard to prevent the students from entering the school, so Eisenhower had to send federal troops to ensure they could get in). Bates's home was the headquarters for the integration struggle. She is awesome and we should talk about her. 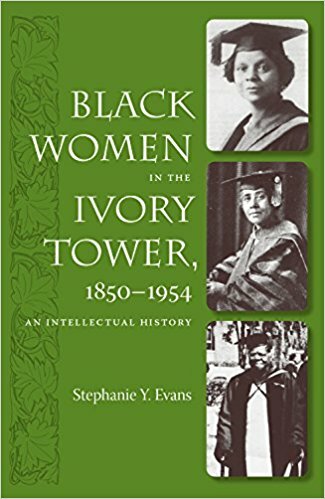 Black Women in the Ivory Tower, 1850-1952: An Intellectual History by Stephanie Y. Evans. Doesn't this look cool?? One of the blurbs is "Provides scholars with a historical lens from which to view the higher education of black women . . . [and] how one generation of black women benefited from the work and sacrifices of the prior generation." I read about 19th century women's history all the time, and almost none of my reading touches on the higher education of Black women and that is dumb and I would like to read this book please. 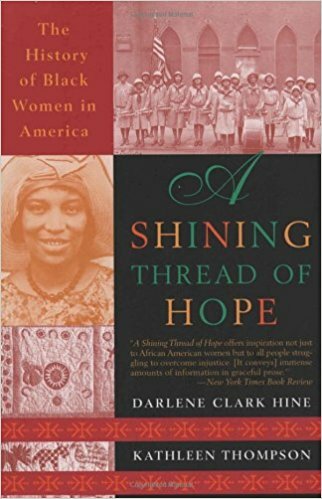 A Shining Thread of Hope: The History of Black Women in America by Darlene Clark Hine and Kathleen Thompson. The reviews on this are GREAT and the only ones that aren't are like "Did not arrive in good condition," so, those people are not on the ball. One of the more helpful ones says "this is one of the most comprehensive collections of achievement by Black women in these United States I've ever seen." Leave any further suggestions in the comments! The 1960s was totally left out of this, but you can read about the National Black Feminist Organization (founded in 1973 in reaction to events from the 1960s) here. There's also so much about people like Mary McLeod Bethune and Madame CJ Walker and Mary Church Terrell and the National Association of Colored Women (founded in 1896) and we should talk about Black history year round, but at least February encourages us to do so.